Laura is responsible for managing the CEO’s office and together with the Executive Team successfully implement key outcomes of the BHI Group’s Strategic Plan. Areas of responsibility include; health, safety and wellbeing, high-level communications and management and coordination of key projects and stakeholders, as determined by the CEO. As a source of multidisciplinary and cross-functional advice, the role serves to enable the CEO to focus on strategic leadership including external stakeholder management particularly in Government and key partnership relations. Laura is an experienced business professional with an aptitude for combining her commercial, strategy and technical skills to provide innovative solutions and solve complex problems. Laura is outcome focused and her diverse background provides her with an ability to view problems through multiple lenses whilst applying a methodical approach to convert the strategic view into practicable actions. 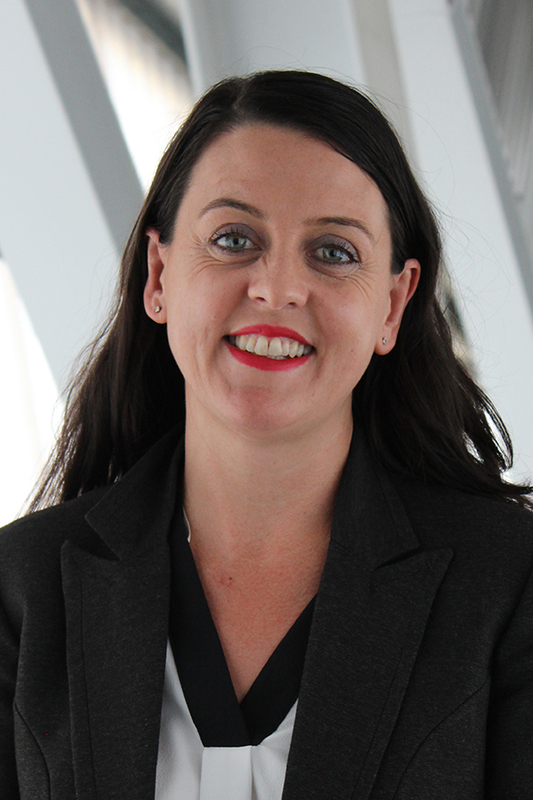 With over 15 years’ experience working in highly collaborative, multidisciplinary teams in the education, transport, emergency services, water, energy, and mining sectors, Laura has significant experience in strategy development and implementation, business case development, procurement and project delivery. Laura has an honest and open approach and a genuine desire to work collaboratively to solve complex problems and deliver exceptional outcomes.